Over the years I’ve accumulated several books that changed my perspective on how I view the world, nurtured the way I think, helped me be a better mother, wife, friend. 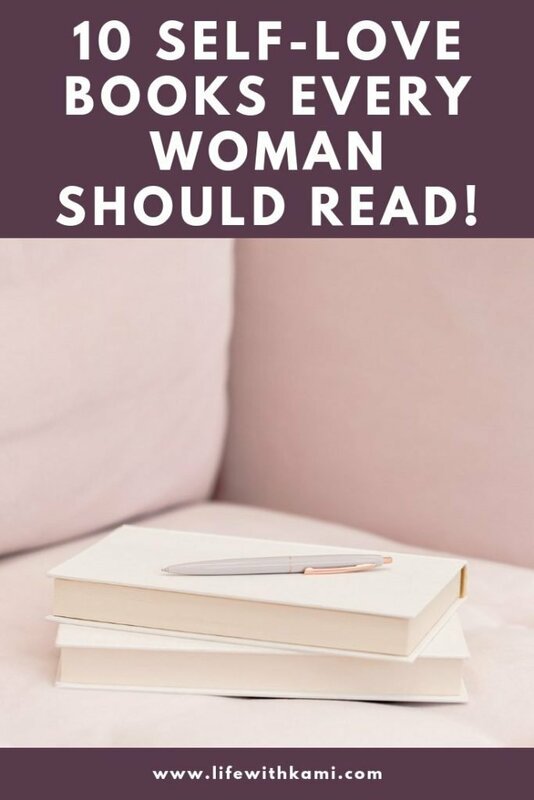 However, today I wanted to share with you my list of 10 Self-Love Books Every Woman Should Read. After becoming a mom of 3, wife, and SAHM I quickly realized that I was being pulled in many directions. As a busy, ‘experienced’ mom I often find myself telling my newer mom friends that are struggling you can do it, just not all at the same time. You know that saying, ‘You can’t pour from an empty cup?” It’s true, take it from me, you’re a much better woman when you feel fulfilled and I’m not talking about the day to day accomplishments, Many times we run on low, social media will also lead us down the comparison road, or as mothers we are simply just putting our lives on hold or behind everyone else’s. Also, it’s not just about spreading our selves too thin, we all have some demons within us that we need to overcome. Shadows of jealousy, low self-worth, lack of self-confidence, trauma, PTSD, addiction and more. 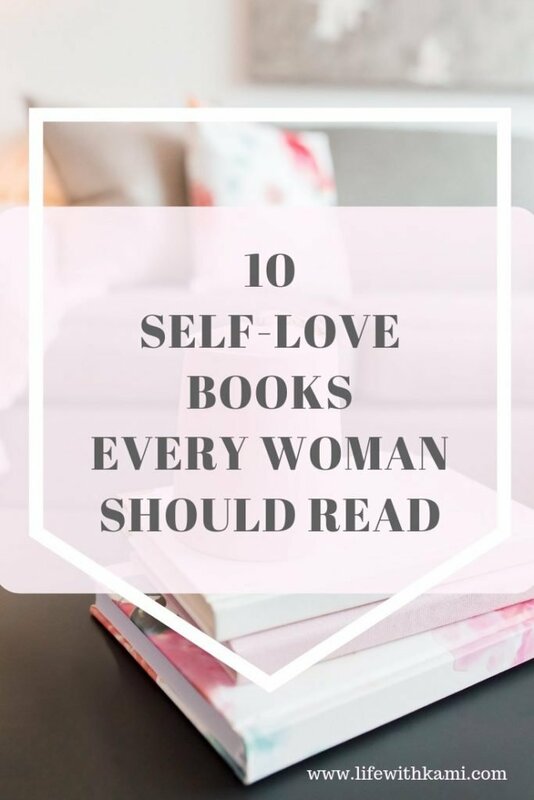 These are challenging enough on our own, the following 10 self-love books are going to be the perfect place to start loving ourselves again. You owe that to yourself. I know several of these are actually workbooks and that’s because the exercises force us to look and track our behavior. I’ve read and worked through several of these, I also have friends that highly recommend a few on here. I feel as women we should invest in our mental and emotional health as much as we do on our physical appearance and health. Have you read any of these? Do you have a favorite that I can add to this list? Drop me a comment below and let me know and why you like this particular book. Oooooo so many awesome books!!!! I’m going to have to add a few of these to my reading list!!! I have a long flight coming up!!! Oh wow! These are interesting! Actually, I really enjoy reading books, and that is my hobby. I will try some books in you’re recommended. I’m always on the lookout for book recommendations. Emotional Detox sounds like an interesting premise. I’ll have to add it to my list! This is a great list, Kami! I’ve been wanting to read one of Rachel Hollis’s books for a while now. I might just pick it up from your list! Thank you for such an empowering list! I have had Rachel Hollis’ book on my list of what to read, for a while! Time to dive in! I need to check these out! I need some uplifting words of encouragement; I’m so glad I found your blog and your recommendations! I think these books can help me right now. I will check them out. 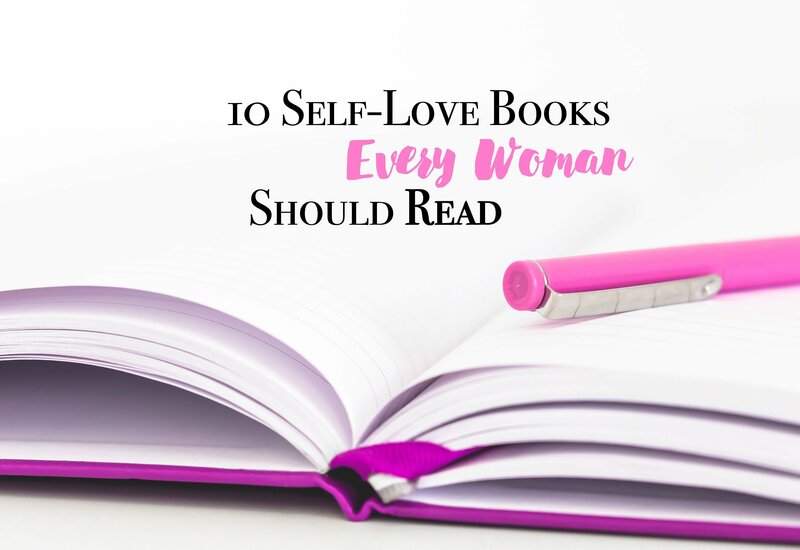 These are all great self-love books. I’m inspired to get a few, thanks for the selection! I love a good self help book and I’ve always been meaning to read Kelly Cutrones one. i wish i had time to read more books! these all sound like they would be great reads! These sound interesting. It’s always helpful to prioritize and make a plan to achieve your goals. I must admit, it’s a subject I struggle with. I can use all the books I can get. Fantastic book selection! Self love is a necessity and sometimes we need reminders. This is a great resource of self-help books. Thanks so much! I’m going to bookmark this for my wife. I love all of these picks! It’s so important for us to always remember to love ourselves and never stop trying to be better. I need to read all of these.